Hellenic Duty Free is the leading travel retailer in Greece. The company is present in the main airports, seaports and border locations across Greece as well as onboard cruise liners and ferries, covering all tourist areas of the country. 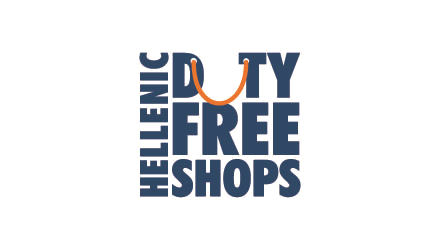 Hellenic Duty Free operates duty-free and duty-paid shops, offering products from a wide selection of original, local and brand name items. In 2012, Dufry acquired the Hellenic Duty Free business and consolidated its presence in the Mediterranean area, the most important tourist destination worldwide.